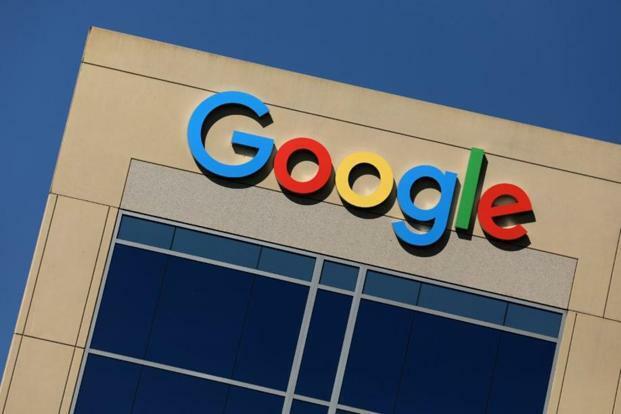 The Nigerian Educational Research and Development Council has partnered Google to train 100,000 pupils on a safe and protected use of the Internet. The pupils, drawn from government secondary schools in 32 states and the Federal Capital Territory, Abuja, underwent the training on Tuesday to mark the World Safer Internet Day. The training, which was also facilitated by the Public and Private Development Centre, through a Digital Inclusion and Safer Internet programme, had the Google Nigeria Policy Lead Coordinator, Seember Nyager, say that the partnership was meant to enlighten pupils on responsible use of the Internet in line with cyber security. Nyager said, “As the Internet grows, so does the need for safety, privacy and security online. Google is and has been committed to helping to make the Internet safer and more useful for everyone. Through initiatives like our Web Rangers programme, we educate young Nigerians in secondary schools to explore the Internet and use our Google applications safely. The NERDC Executive Secretary, Prof. Ismail Junaidu, said much work was ongoing to infuse the online safety courses into the national curriculum for secondary schools. He said, “We are pleased to partner Google and the PPDC to ensure that Nigerian pupils are safe as they explore the online world and maximise all the benefits that the Internet offers. That is why we have embraced the initiative to infuse online safety courses into the national curriculum for Nigerian schools.